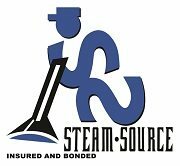 Contact us at Steam Source for expert carpet cleaning services that keep your home or business in Winston-Salem in top shape. 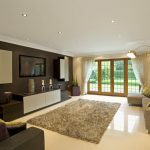 At Steam Source, we know that keeping your floors, windows, and furniture clean isn’t always easy – especially when you are juggling a busy schedule. 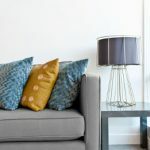 Fortunately, our 10-step cleaning process effectively rids your carpets, tile, grout, and upholstery of dirt and grime buildup, leaving you with a sparkling place to live and work in Winston-Salem, North Carolina. Whether you have questions about duct cleaning or you need to schedule routine pressure washing, you’ll find our experienced technicians ready to provide the services you need. 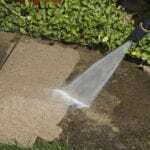 Contact us today to schedule your free estimate!